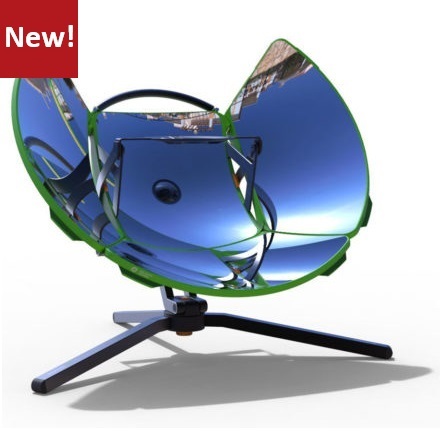 Solar Cooker Central is the place at CantinaWest where you will find all of the top commercial Solar Cookers available on the market. 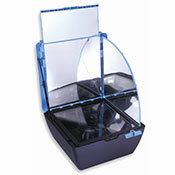 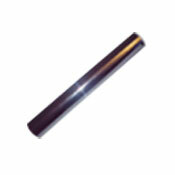 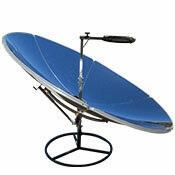 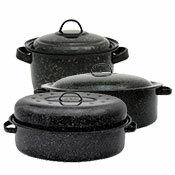 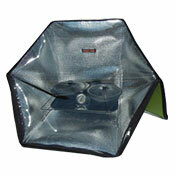 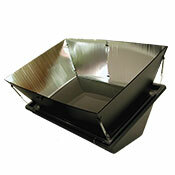 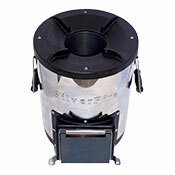 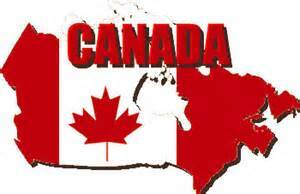 We have the highest quality solar cookers for the best prices on the web. 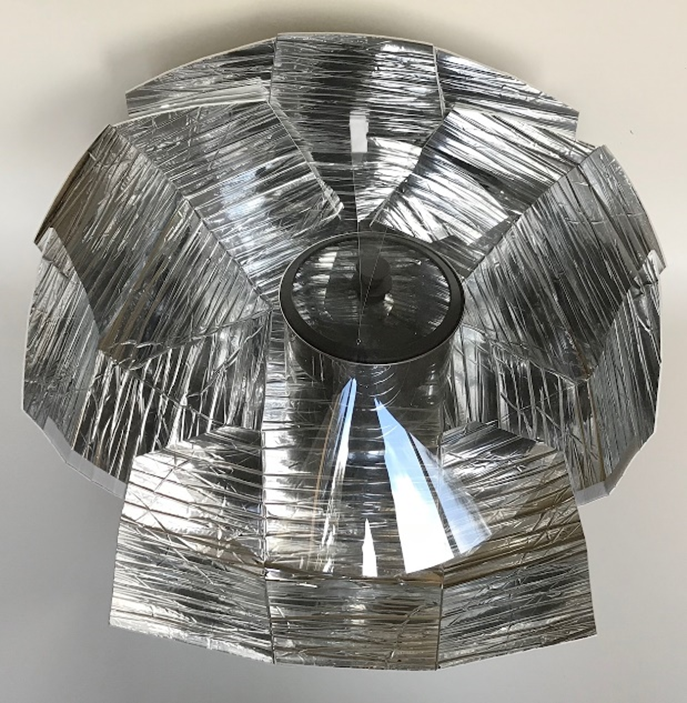 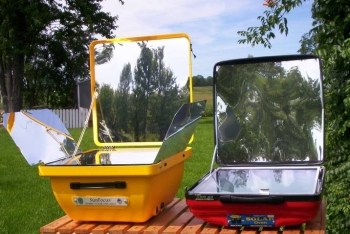 ...Solar Oven Central can help you decide which is the best solar cooker for your specific needs and can help you to learn more about solar cooking in general. 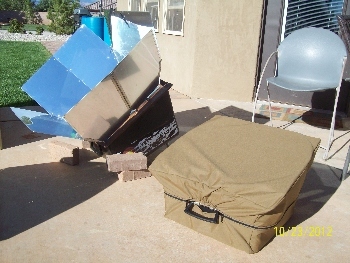 Which is the Best Solar Cooker? 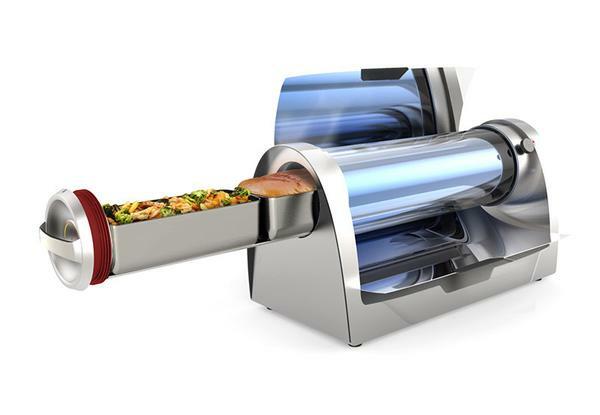 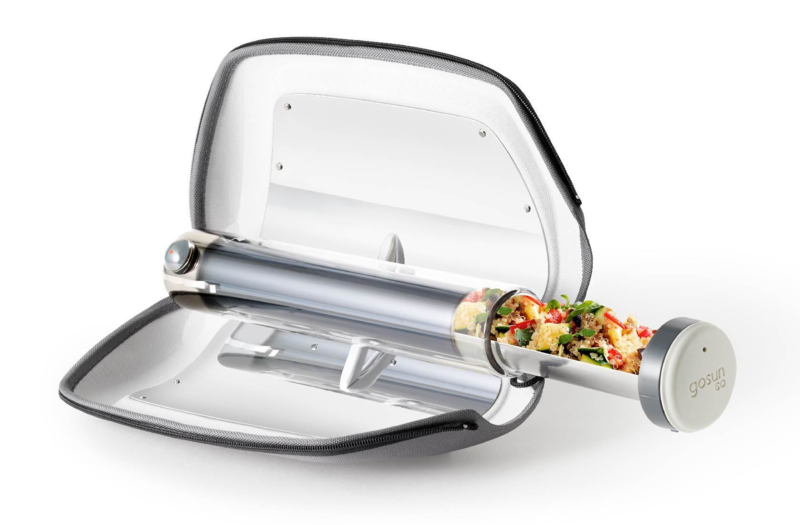 Is the Global Sun Oven the Best Solar Cooker? 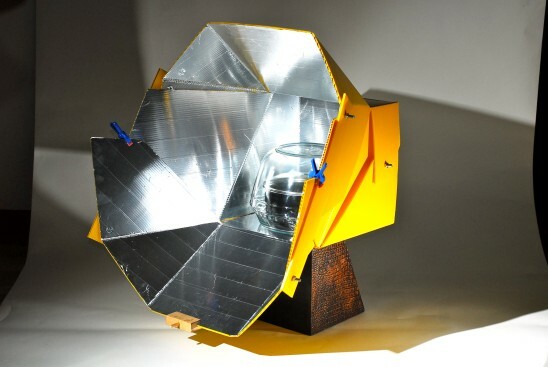 Is the Solar Burner the Best Solar Cooker? 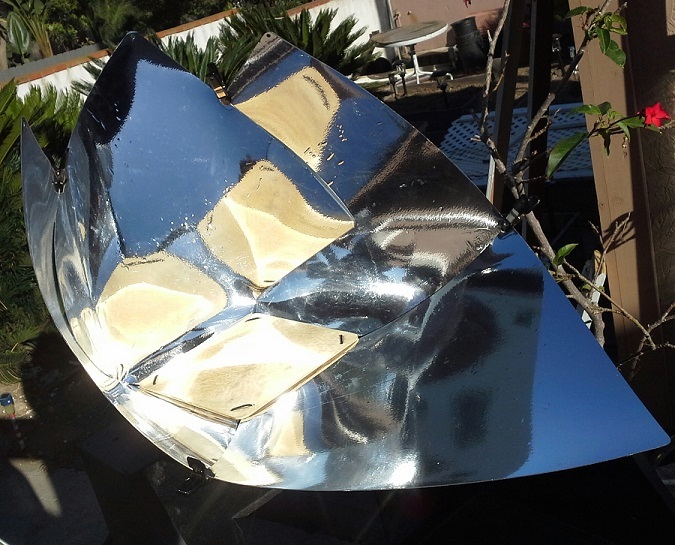 Is the SunCook the Best Solar Oven? 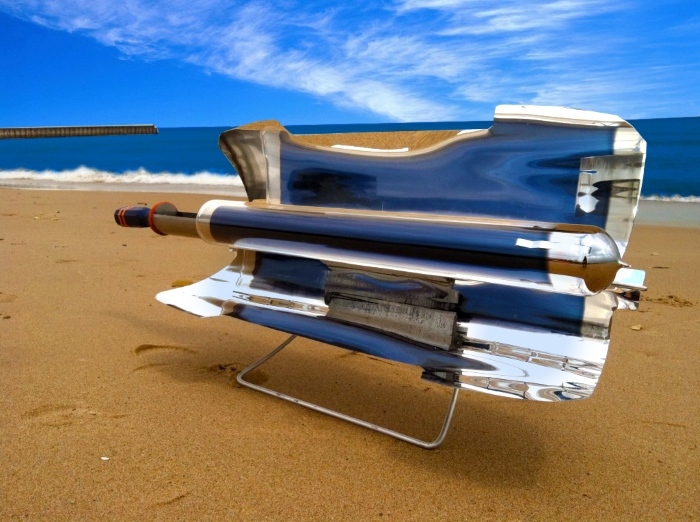 Is the Hot Pot the Best Solar Cooker? 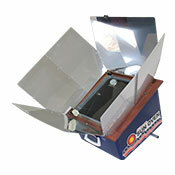 Is the SOS Sport the Best Solar Oven?